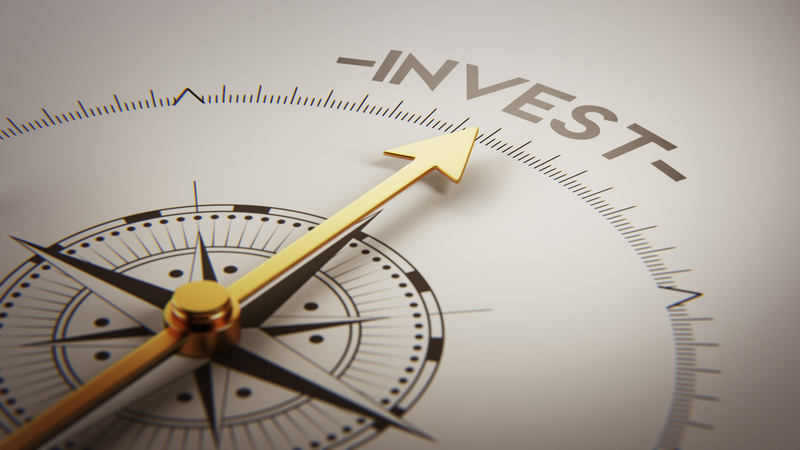 Investment opportunities require a thorough examination of a bid target’s strength prior to the commencement of any formal due diligence process. With our invaluable and extensive experience of securing high quality investment opportunities, Aethos can deliver the initial commercial due diligence assessment on the client’s behalf including to: evaluate the target within its market environment; analyse how the target’s share of the market is currently positioned; identify significant barriers to entry, such as competitor interest and market volatility; and highlight bid risks and opportunities. Aethos can also deliver reliable assistance in carefully structuring investments: identifying firm investment objectives; categorically reviewing and advising on asset allocation; guiding overall portfolio structure; and ensuring strategic tax efficiency – aiming explicitly to maximise the proficiency and quality of return. Aethos is highly experienced in delivering professional project management and transactional support in order to ensure that investors’ interests remain at the forefront of all ensuing negotiations through the curated management of the formal due diligence process. The team conducts extensive and meticulous audits, investigating all elements intrinsic to a potential investment. The objective is to ensure that all reasonable care has been taken before clients enter into the crucial final stages of financial and contractual agreements. Where required, Aethos can also supervise, and advise on, all contractual negotiations, shareholders agreements, purchasing agreements and joint venture agreements. The Aethos team have significant experience of acting as investor representatives on the boards of directors of invested in businesses, monitoring the performance of a client’s investment and providing proper governance controls. In these situations, Aethos provide periodic reporting to investors; act as the investor liaison to the management team; and identify all key development and investment opportunities and risks moving forwards.